There are many differences between small businesses, medium-sized companies and international enterprises. Simitri HD polymerised toner with biomass, low energy consumption - especially in sleep mode - and standard duplex functionality minimises the environmental impact and helps save resources. In recent years, data breaches have become a serious issue for many businesses, with widespread media coverage of data theft and hacking causing damage to various companies' finances and reputations globally. Is your company simply wasting its potential? 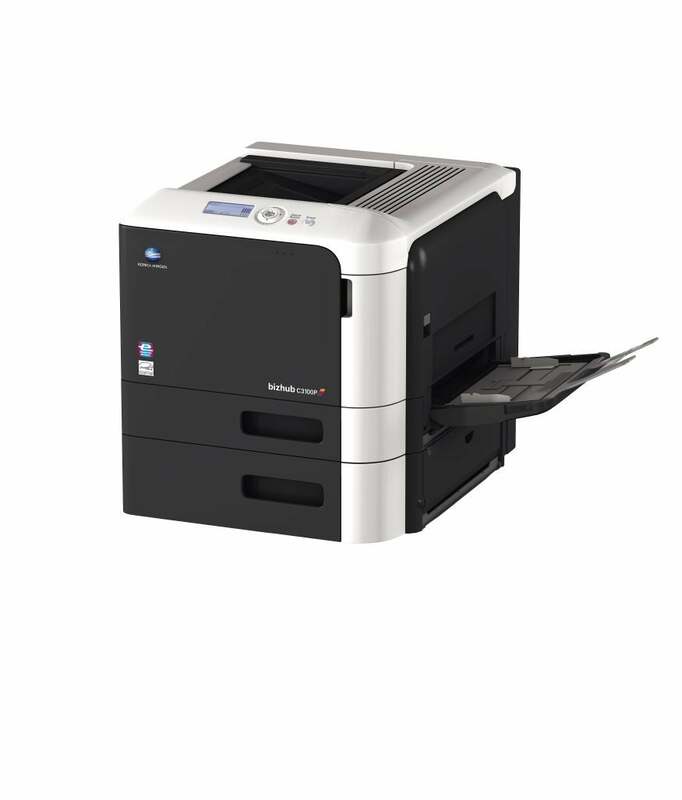 Interested to see all features and options and build your very own bizhub C3110? 1st Copy/print time mono (sec) 13 sec. 1st Copy/print time colour (sec) 15 sec. Warm-up time (sec) Approx. 36 sec. All specifications refer to A4-size paper of 80 g/m2 quality.